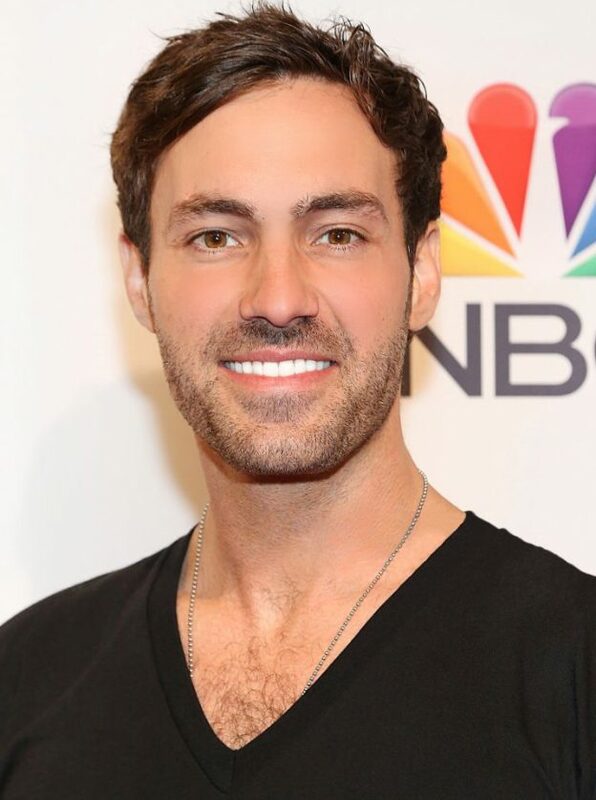 Jeff Dye is a nationally touring comedian, actor, host, prankster and Bigfoot enthusiast. He recently starred in NBC’s comedy adventure series BETTER LATE THAN NEVER, which followed the travels of Henry Winkler, William Shatner, Terry Bradshaw and George Foreman as Jeff created for them the adventure of a lifetime. Currently Dye has been guest co-hosting ACCESS LIVE for NBC, finished filming the feature film THE WEDDING YEAR with director Robert Luketic, and shot an episode of THE BRIAN REGAN SHOW for Netflix. Dye has twice performed on THE TONIGHT SHOW STARRING JIMMY FALLON, finished third on LAST COMIC STANDING, and had his own COMEDY CENTRAL PRESENTS special. In previous years, he has starred in numerous TV projects including MONEY FROM STRANGERS, GIRL CODE, EXTREME MAKEOVER: HOME EDITION, and NBC’s I CAN DO THAT, a one-hour comedy variety series that put six of America’s brightest entertainers to the test as they competed to showcase their talents with breathtaking and unique acts that featured skills the contestants didn’t even know they had. Dye’s latest album LIVE FROM MADISON is exclusively playing on Sirius XM and has been a top ten album on the Billboard Comedy Charts.